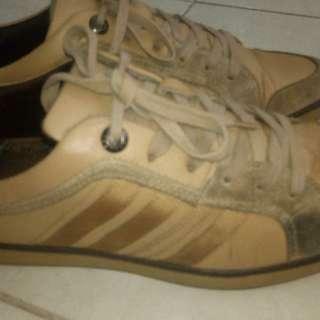 Jual Cepat.. For Sale Original Autentik Adidas For Women Shoes size 40. 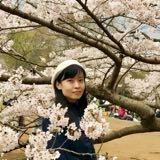 Excellence Condition. Like New. No Minus. No defecs. Fast Respon Please WA Only. No Mandiri E cash Please. 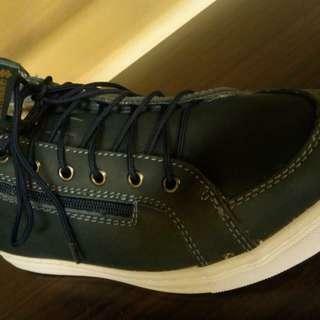 LACOSTE Boots Original Autentik size 42. 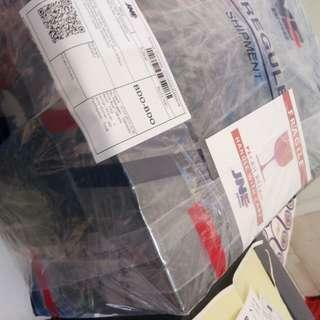 Jual Cepat.. For Sale Original Autentik Boots Merk Branded International Made in u.s.a by Lacoste . Black Leather. Size 42.5. Excellence Condition. Like New. No Minus. Fast Respon Please WA Only. No Mandiri E cash Please. 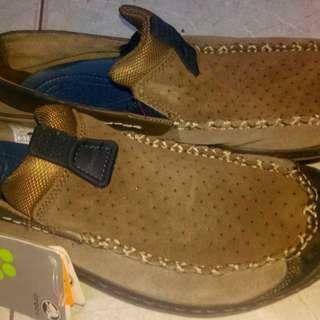 Jual Cepat.. For Sale Original Autentik Pierre Cardine Loafer For Men's Merk Branded International Made In Italy by Pierre Cardine. Size 43. Black Leather. 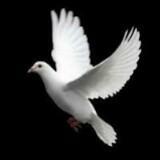 Excellence Condition. Like New. NO Minus. NO Defects. Fast Respon Please WA Only. No Mandiri E cash Please. 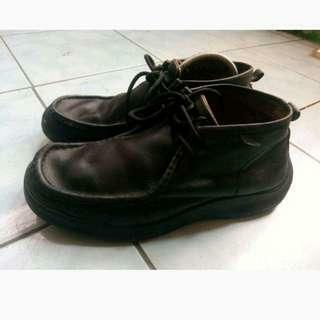 For Sale Sepatu Pria Dewasa size 42. Jual Cepat... Sepatu Pantofel Pria Kualitas Masih Ok. Size 42. Suede Leather. Excellence Condition. NO Minus. Fast Respon Please WA Only. No e cash Please. 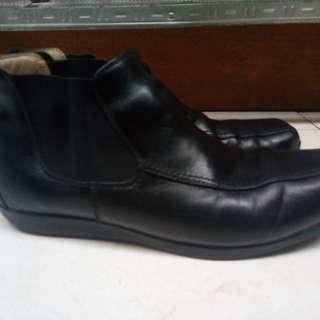 Jual Cepat Original Autentik Boots For Men's Merk Branded international by Sladgers. Made in England. Size 42. Black Leather. Excellence Condition. Like New. No Minus. No defects. Fast Respon Please WA only. No Mandiri E cash Please. 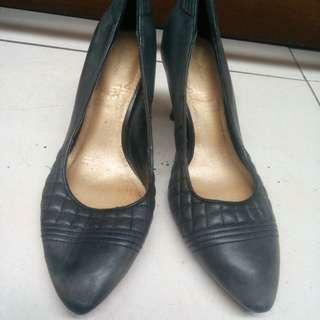 Rockport highheels Original Autentik size 37. 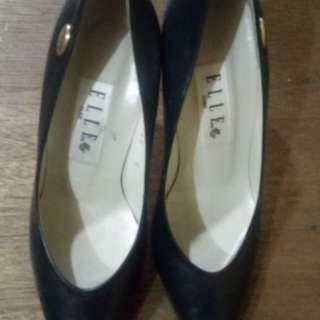 Jual Cepat .. FOR Sale Original Autentik high heels for Women Merk Branded international by Rockport . Size 37. Excellence Condition. Like New. No Minus. 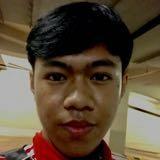 No defect. Fast Respon Please WA only. No Mandiri E cash Please. 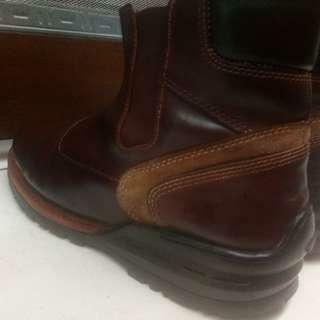 Jual Cepat .. FOR Sale Original Autentik Boots Merk Branded international Camel Active Made in U.S.A. 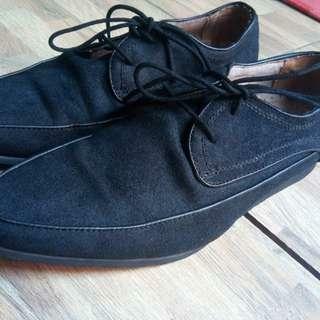 Size 42 fit 43. Brown Leather. 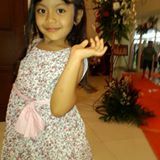 Kulit Asli. Excellence Condition. LIKE NEW. No Minus. No defects. Fast Respon Please WA only. No Mandiri E cash Please. 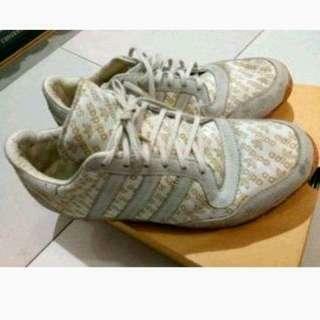 For Sale Snaekers Branded international For Men's. 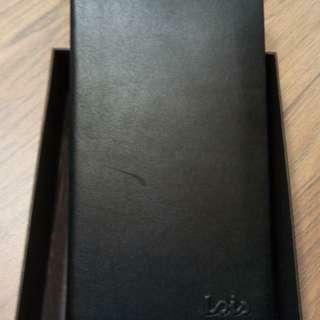 Original autentik 100% Baru.Lengkap dus box original Lois. Fast Respon Please WA only. No Mandiri E cash Please. 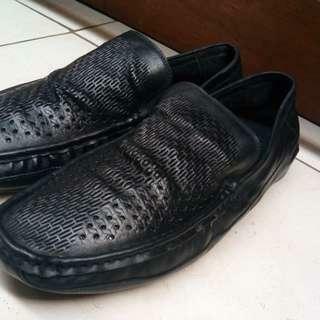 For Sale Snaekers casual For Men's Merk Branded Crocs. Jual Cepat.. Kondisi 100% Baru.Lengkap. 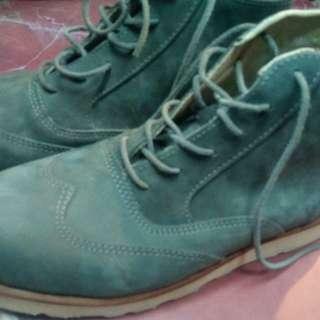 For Sale Original Snaekers Casual for Men's. Merk Branded international. 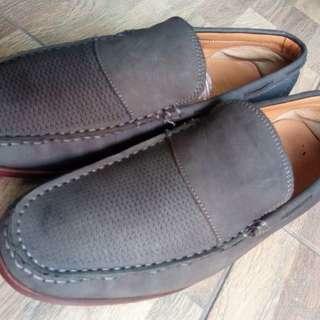 Available size 41.42.43.44. Fast Respon Please WA only. 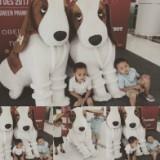 No Mandiri E cash. 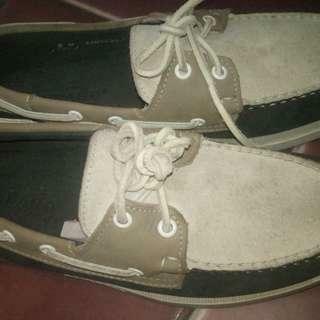 Jual Cepat... For Sale Original Autentik Snaekers Merk Branded international by Sebago dockside Size 41.5 fit 42. Excellence Condition. Like New.99%. No Minus. Fast Respon Please WA only. No Mandiri E cash Please. 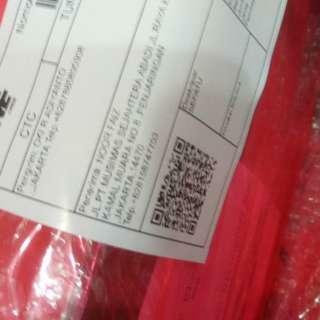 For Looking detail please cod only for serious buyer. 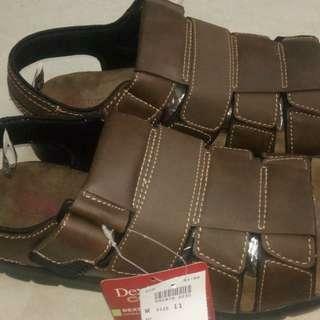 For Sale Original Autentik Sandal Merk Branded international by Dexter Comfort. Original Autentik 100% Made in German. Size 44. Brown Leather. Excellence Condition. 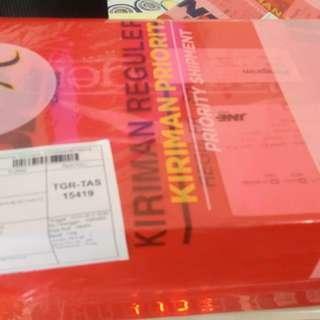 Like New 99%. No Minus . Fast Respon Please WA only. No Mandiri E cash Please.